The current website redesign process is broken. Growth-Driven Design brings testing, learning, and iteration to the website redesign process to improve performance, and reduce cost. 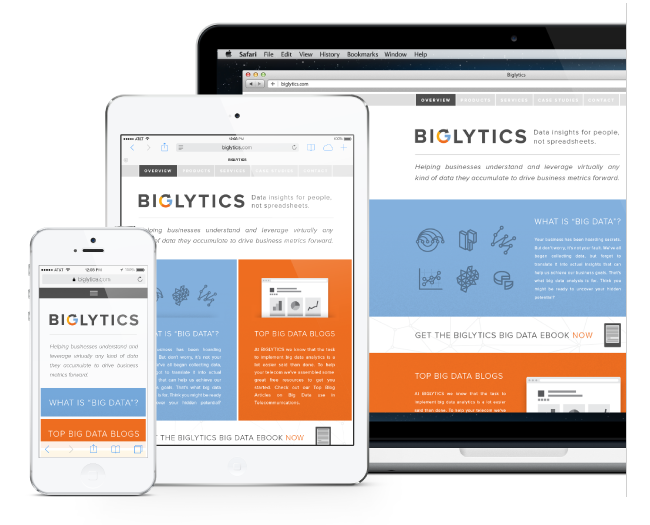 See how every contact is engaging, and interacting with your website. Gain a deep understanding of your user to make better decisions by seeing exactly how every user is interacting with your content. Leverage integrations, such as Wistia, and GoToWebinar, to see how engaged your users are. Your visitors aren't one-size-fits-all. Your website shouldn't be either. Create a personalized website experience for specific visitor behaviors, segments, and/or personas. 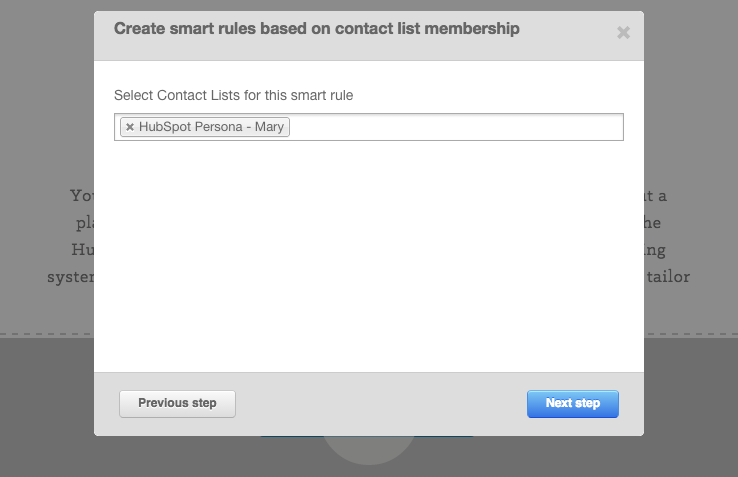 HubSpot Smart Content lets you personalize based on any field in your contact database, and also conditions such as location and device. Combined with the HubSpot contact database and Smart Content you can personalize content based on any criteria in your contact database. Tailor your content and experience for first-time, or anonymous visitors based on the location, device, and referral source they are visiting from. Personalize by Location, and much more! Personalize content based on the location the visitor is coming from. Get a lot of traffic from Latin America? Display content in respective languages to drive results, and delight visitors. We lean on HubSpot to help us with the growth driven design process. HubSpot helps us glean insights about website visitors, test our assumptions and make informed decisions about ongoing improvements. 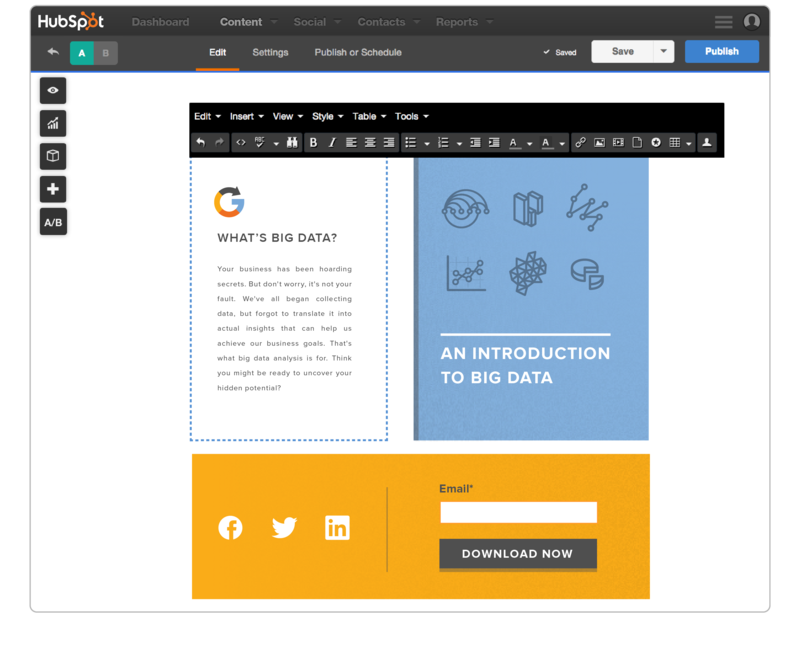 In addition, the content personalization and real-time analytics helps us continually refine the user experience and take our customers’ websites to a whole new level. 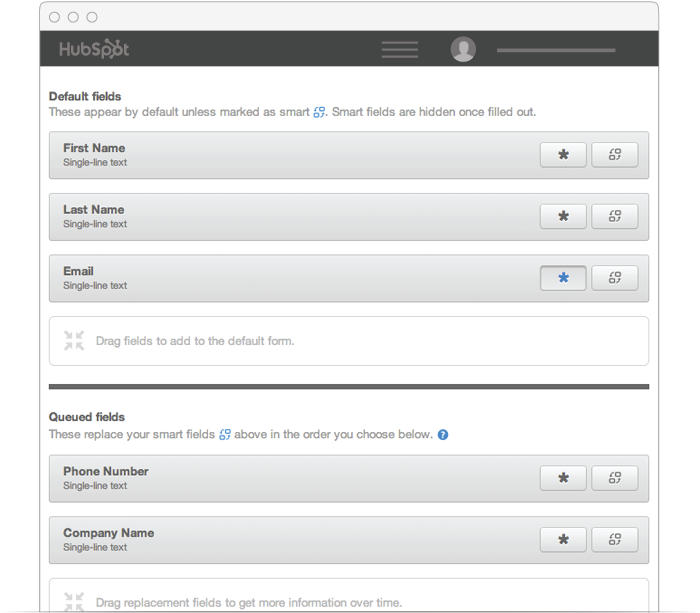 HubSpot forms can also double as an easy, drag-and-drop way to create user surveys. Even better? 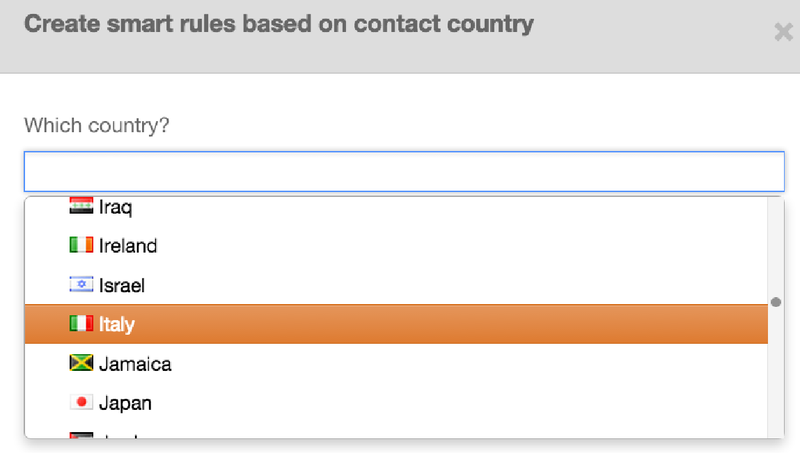 Once they fill out a form, you can personalize content for them based on their contact record to increase retention. Our hosted, yet flexible website platform is built to allow you to spend your time making improvements to your website, instead of wasting time updating plugins. Powerful right out-of-the-box, the HubSpot website platform is build with a dedicated CDN, firewall, included SSL, and built upon a BootStrap responsive grid. 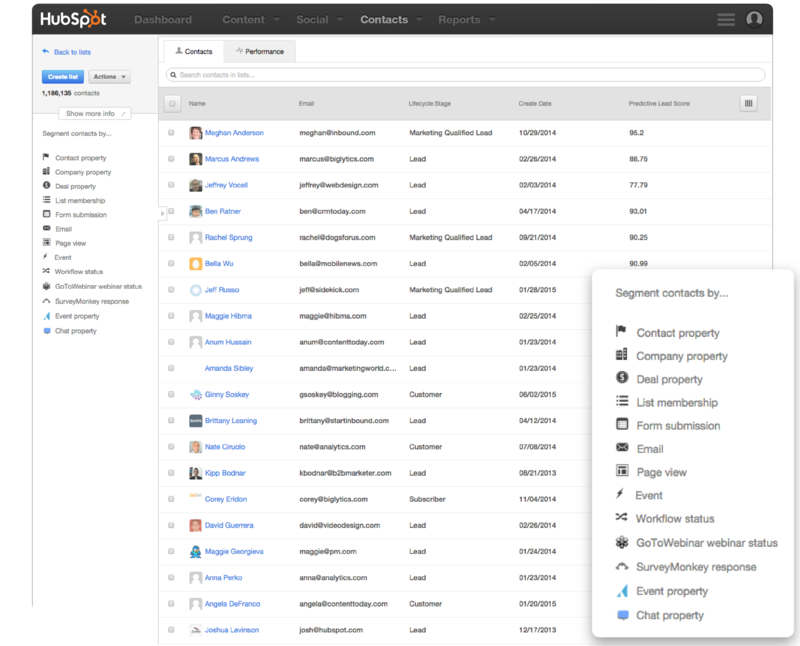 HubSpot automation tools help continuously engage and drive visitors back to your website. 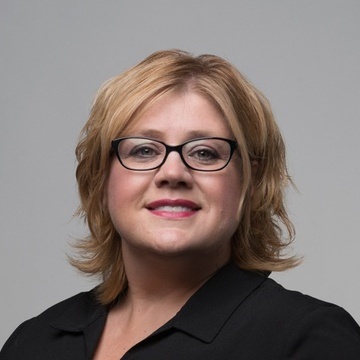 Working from the same user contact record, and the same tools at your fingertips, it's easy to transfer what you've learned into your marketing and sales efforts. Learn what pages or custom-events are contributing to revenue and conversions, and which are not. 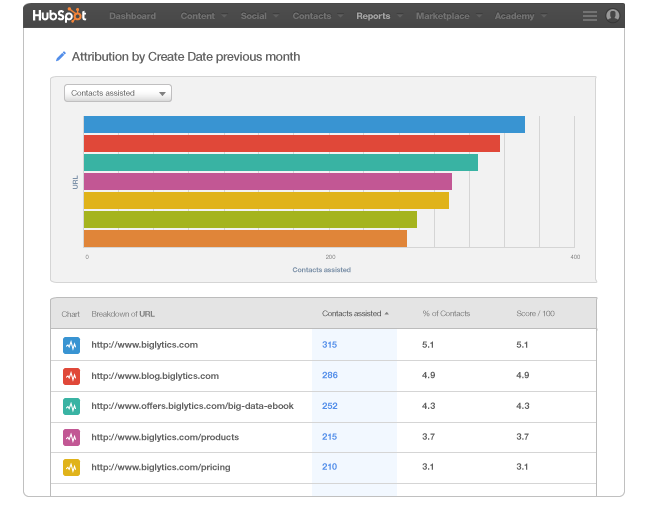 HubSpot Attribution and event reporting allows you to track all your key metrics from the same platform so you can shorten the Growth-Driven-Design feedback loop, and improve your marketing. 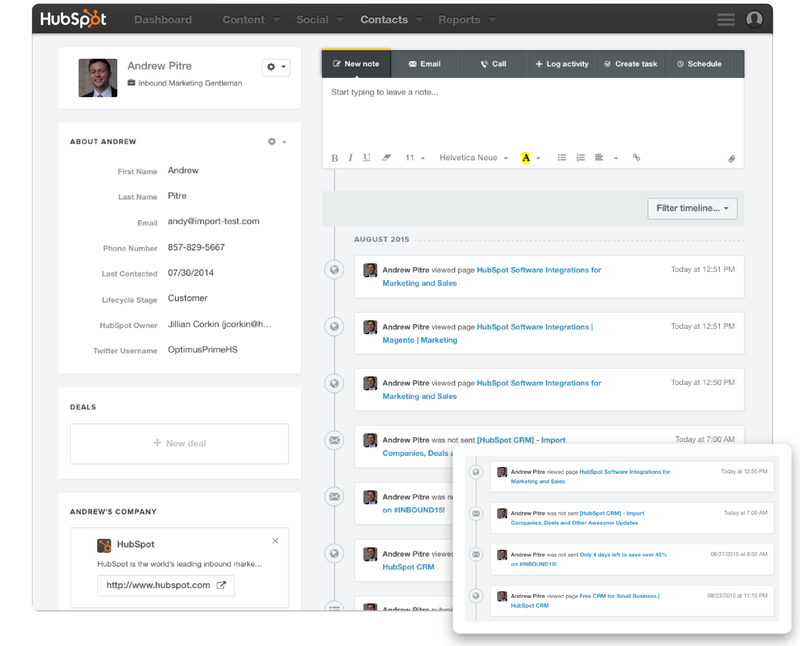 Available in HubSpot Enterprise. 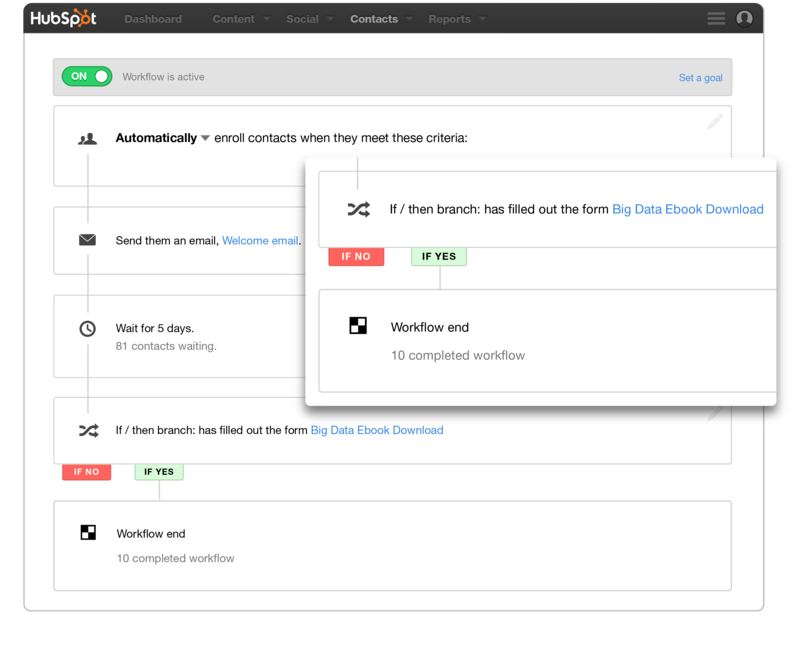 In HubSpot Enterprise you can test variations of content to find out what works, and what doesn't. Test any on-page elements like text, images, and more. Some features listed are only applicable to specific versions of HubSpot. Please see the Pricing Comparison matrix for more information.